Subhash Chandra-promoted Essel Group firm Zee Media Corporation (ZMCL) Wednesday said the recent fall in its share prices was not related to its performance. ZMCL said that since last few quarters, it is having good performance and remains committed to create value for its stakeholders. "We will further like to share with you the recent fall in the prices of the shares of ZMCL has no relation with the performance of the company and that the company continues to work on a strong foundation with consistent focus to improve upon its performance on all parameters," said ZMCL in a regulatory filing. For the third quarter ended December 2018, ZMCL had last week declared Rs 27.20 crore net profit and Rs 194.22 crore as income from operations. "The company has been achieving new heights in its performance over last few quarters and the management of the company remains committed to create value for all its stakeholders," it said. Shares of Zee Media Corporation Ltd on Wednesday settled at Rs 15.85 apiece on BSE, up 3.26 per cent from previous close. 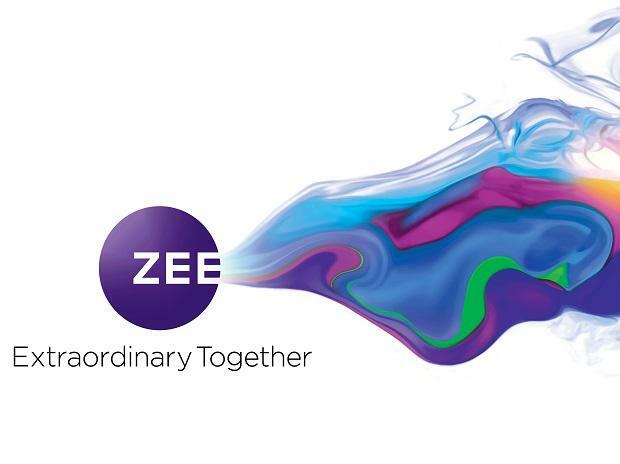 On January 25, shares of ZEE group companies had come under massive selling pressure, plummeting up to 33 per cent, and suffered a combined erosion of Rs 13,352 crore in market valuation. Chandra had apologised to lenders and said his company is in a financial mess and blamed the same for the aggressive bets on infra, which has gone out of control since the IL&FS crisis and also the acquisition of Videocon's D2H business. He also alleged that some negative forces are out to sabotage his efforts to raise money through a strategic sale in the flagship company Zee Entertainment Enterprises.